New York Mayor Michael Bloomberg said Wednesday that Democrats in Congress should use strong-arm tactics on Republicans to balance federal deficits and pull the nation from its economic malaise. Bloomberg, an independent who has belonged to both parties, blamed "both ends of Pennsylvania Avenue" for undermining a full economic recovery. His comments were made in an appearance at the Economic Club of Washington. Bloomberg had pointed advice for Democrats, who "hold all the cards" when it comes to shrinking the massive federal debt. He said Democrats should move to let Bush-era tax cuts expire on all income levels at the end of the year, which would force Republicans to come to the table. "They should say 'All the Bush-era tax cuts are on income groups you care about, and they're expiring Dec. 31st. 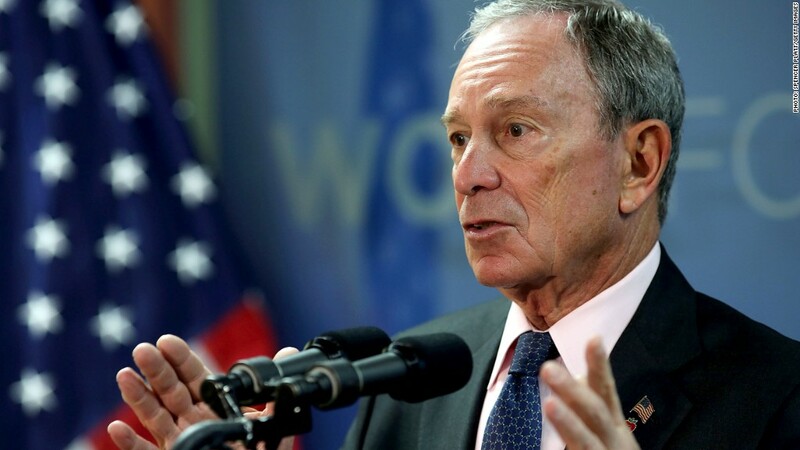 You need us to help stop it,'" Bloomberg said. "You want to talk about spending cuts and adopting comprehensive tax reform with a lower corporate tax rate? Then talk to us." He added that if Republicans are serious about economic growth, "they'll take the offer." Bloomberg didn't talk about the so-called "fiscal cliff," a catch-all term that those in Washington use to describe the expiring tax cuts as well as dramatic, across-the-board spending cuts to federal programs also set to to kick in. It was unclear if Bloomberg is advocating going over the fiscal cliff on both tax cuts and spending cuts. 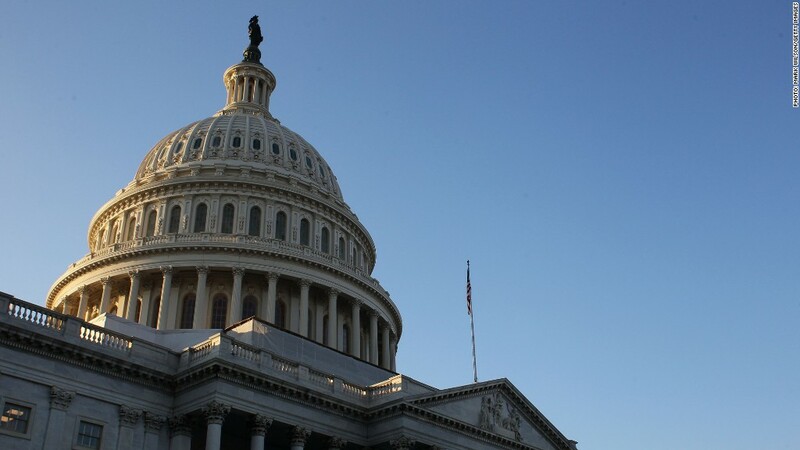 Many economists, as well as the Congressional Budget Office, have suggested if Congress does nothing, the United States will sink into a recession, with more than $500 billion removed from the economy in 2013. Bloomberg said any deal should resemble the Bowles-Simpson plan, a bipartisan proposal commissioned and then ignored by President Obama to shrink long-term budget deficits. Bloomberg also said the president has failed to be hands-on enough to break through the gridlock in Congress, especially last summer during the debate over raising the debt ceiling. "When the president turns over to Congress the ability to write laws, it's over," he said. He said Obama needs to draft a bill himself, and then do whatever he needs to do to get the bill passed, including: "cajoling, bribing, threatening, kissing, and whatever it takes, modifying at the edges, to get that piece of legislation to pass." Bloomberg would not say whether he's considering another political run for some other position when his third term as mayor ends in 2014. But he did offer advice for anyone who wants to run for office: "First become a billionaire, then do it."